African Gorilla Tours is one of the prime East African safari companies specializing in organizing gorilla safaris in Uganda, Rwanda and Congo. 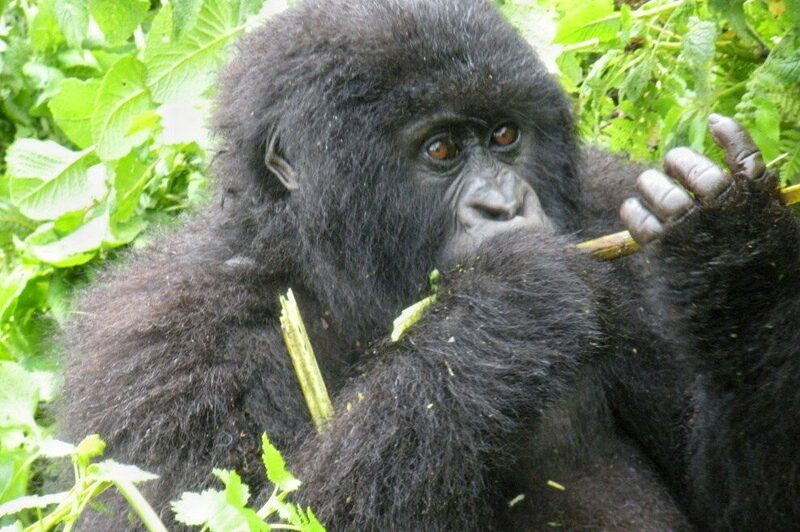 We also organize other types of safaris like wildlife safaris, primate safaris, excursions and more across East Africa. We love tourism and each of our team members has been in the industry for a while. Our company has always been known for affordability both within and outside Uganda. When you travel with us, you can rest be assured that whatever is being organized for you is coming out of great passion.